Deputy National Security Advisor Mira Ricardel will leave the White House according to reports, following several conflicts with administration staff. News of Ricardel’s impending departure was reported by the Wall Street Journal. She served under National Security Advisor John Bolton as his second in command but clashed with White House staffers and first lady Melania Trump’s staff for her trip to Africa, according to NBC News. 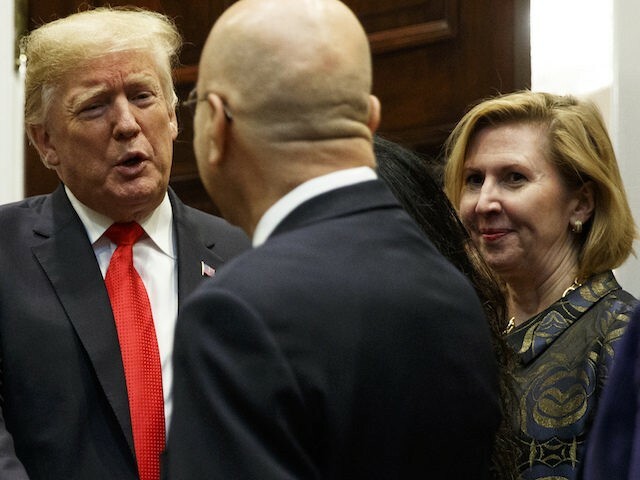 Bloomberg News reported that Ricardel threatened to withhold funds from the first lady’s trip to Africa if she or another National Security adviser was not included on the trip. “It is the position of the Office of the First Lady that she no longer deserves the honor of serving in this White House,” Stephanie Grisham, the communications director for the first lady told reporters on Tuesday. She also clashed with Secretary of Defense Jim Mattis, according to reports, and was rumored to be behind rumors of his departure. Mattis declined to comment when asked about the staffing changes by Pentagon reporters. CNN reports that Ricardel was also behind leaks to the media about White House Chief of Staff John Kelly and the first lady. Ricardel previously worked for former Sen. Bob Dole and former President George W. Bush and was hired by Bolton in March to be his deputy.